Danny Rose claims that the dip in form experienced by Tottenham over the last few weeks is quite alarming as the end of the season approaches. 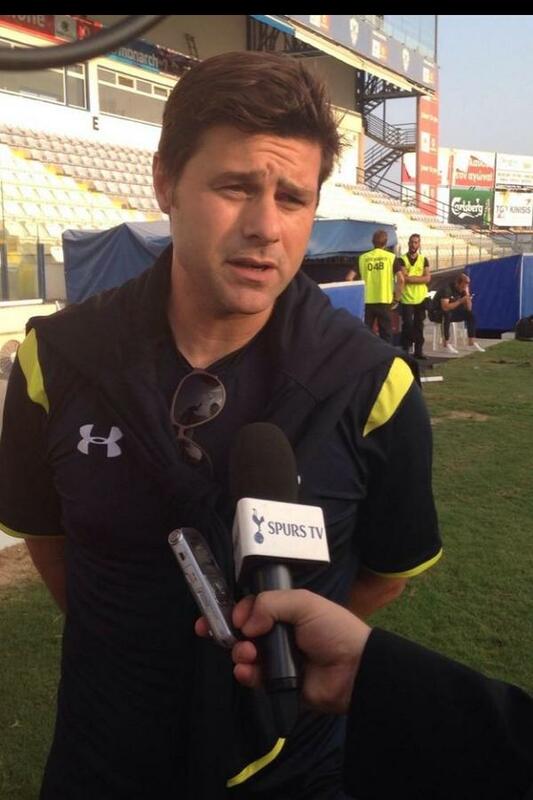 Spurs have been on the losing side in three out of the last four league matches. As a result, it has significantly worsened the hopes of finishing in the top four with the likes of Arsenal and Manchester United making up a lot of ground of late. Even Chelsea have been picking up points with a reasonable consistency. Tottenham appeared to be in a title race not too long ago, but they are now facing a major fight just to remain in the top four. Read more about Can England's Young Guns Take Another Step Forward? Manchester United striker Romelu Lukaku has said that he likes playing alongside Marcus Rashford, given the coordination between the two on the attack. 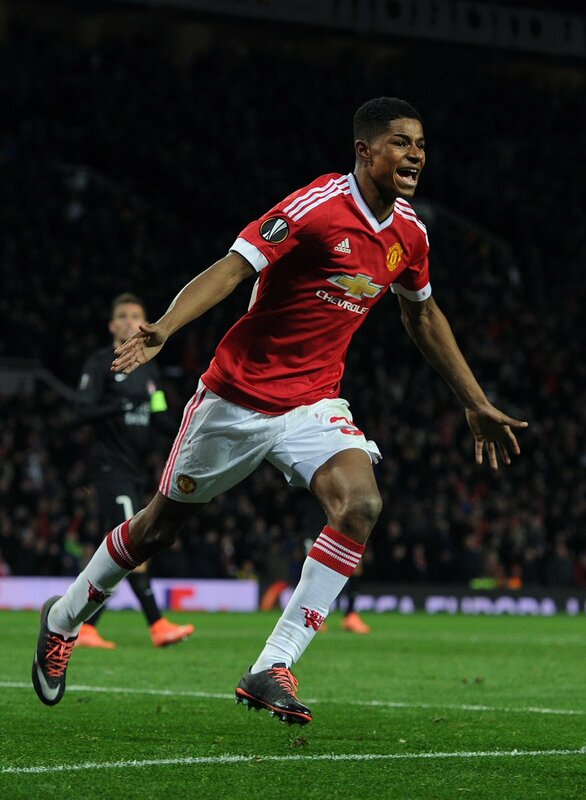 The Belgium international made the key difference in the shock Champions League win over Paris Saint-Germain with a brace but Rashford has his moments and was responsible for converting the defining penalty which ensured United’s progress to the quarter-final stage. Speaking after the game, Lukaku spoke about his fond relationship with Rashford on the field which contributed towards United’s second goal of the game, he said: "Me and Marcus Rashford knew we could do the business today after playing together against Fulham. It was a pleasure to play with him today like that. We agreed to step up the press together and I told him every time he shoots I would follow the ball in. We just keep going - everything starts on the training ground with 5 v 5, 6 v 6 and the competitiveness starts there. It's natural to us, we keep going until the referee blows the whistle." Sky Sports pundit Paul Merson has said that the upcoming Premier League clash between Arsenal and Manchester United could be crucial to deciding their top four prospects. United are currently just one point ahead of the Gunners for the final Champions League spot, but they also have Chelsea breathing down their necks with a two-point deficit with a game in hand. Speaking on Sky Sports, Merson said that the forthcoming league clash between Arsenal and Manchester United could have a detrimental effect on the top four hopes of one side, should they suffer a defeat, he said: "I think a lot of the top-four race goes down to this game on Sunday. That's why it's a massive football match, whoever loses won't be in the top four. But if Arsenal lose they've still got a chance in the Europa League. People are telling me Manchester United could go on and win the Champions League, I'm not sure about that." Manchester City boss Pep Guardiola has expressed his delight over the performance of Sergio Aguero in the 3-1 triumph over Arsenal. 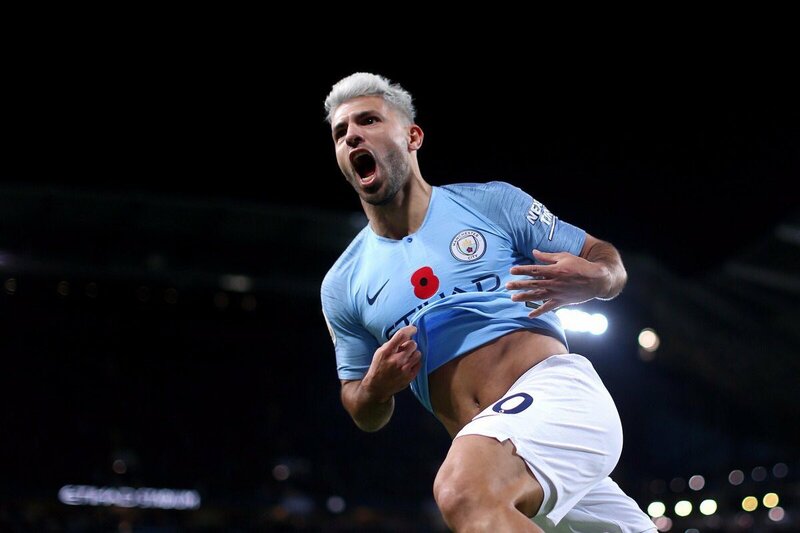 The Citizens were on the wrong side of a shock 2-1 defeat to Newcastle United earlier in the week but they managed to make amends by beating the Gunners with Aguero starring with a 10th Premier League hat-trick.